Home » Current Research » Redd is Rudd? 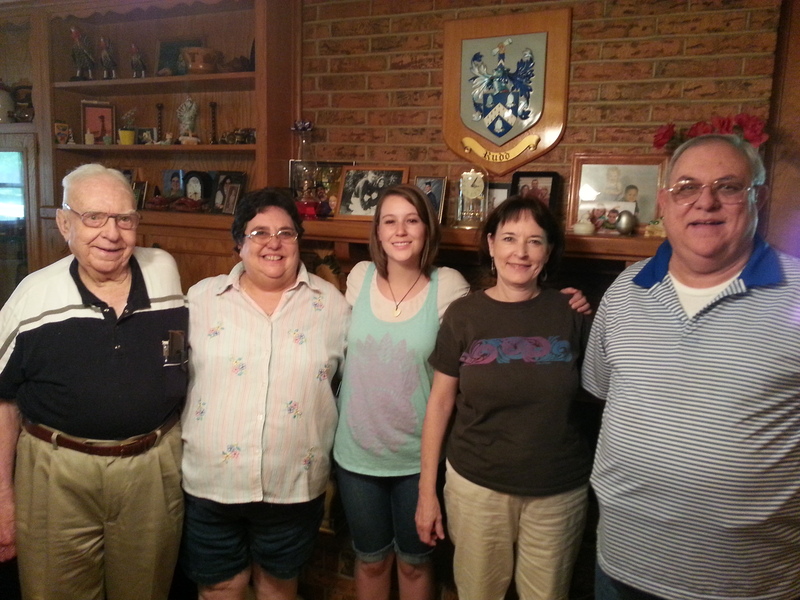 Emily Lauritzen got DNA from Marvin Rudd who is a descended from Jon Rudd and Avis Whitaker. After sending the DNA test to Family Tree DNA the results came back showing only a 2 marker difference when tested at 67 markers. We will be sharing additional documents that show how our William Redd may be the William Rudd that is mentioned in Jon Rudd’s last will and testament.